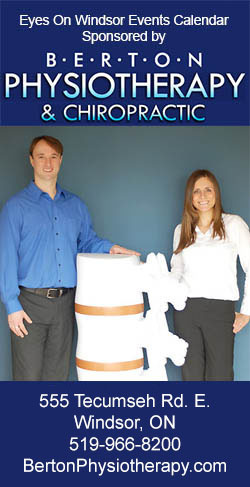 Posted on February 7, 2018 by Eric Bonnici wrote in Entertainment News. It has 0 Comment. 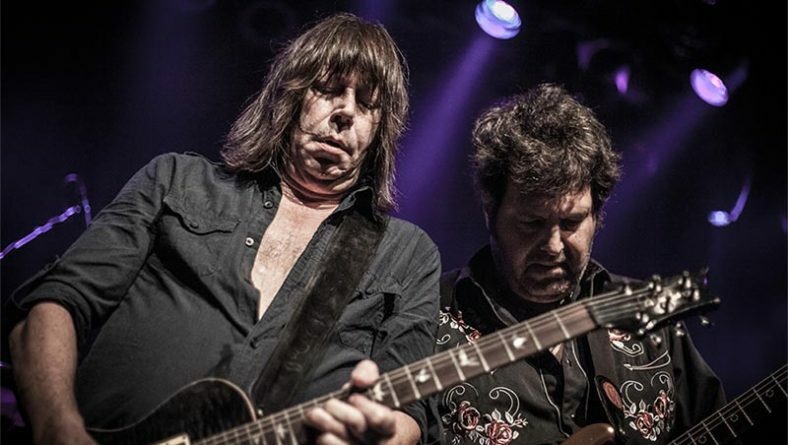 Canadian-born hard rock blues veteran Pat Travers is the second act announced to perform live at LiUNA! 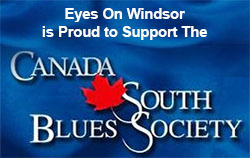 Bluesfest Windsor 2018 taking the stage on Friday the 13th this July. Acclaimed as one of the world’s best guru guitarists, Travers aspired to rule the six string as a young teenager after witnessing the magic of Jimi Hendrix performing live in concert. Born in Toronto in 1954, Travers started paying his dues by playing in bars and nightclubs in Quebec while emulating top rock guitarists like Eric Clapton, Jeff Beck, and Jimmy Page. In the early 1970s, American/Canadian rockabilly musician “Rompin Ronnie” Hawkins noticed Travers performing in Ontario nightclubs and was so impressed with the young musician that he invited him to join his band. Hawkins was one of the key players in the 1960s rock scene in Toronto. In addition, he was naturally skilled at spotting and mentoring gifted musicians. He played a pivotal role in the establishment of premiere backing musicians via his band, the Hawks. The most successful of those eventually formed The Band (hired by Bob Dylan for his U.S. tour in 1965 and world tour in 1966), while other musicians Hawkins had recruited went on to form Robbie Lane and the Disciples, Janis Joplin’s Full Tilt Boogie Band, Crowbar, Bearfoot, and Skylark. After a year performing with the Hawks, Travers branched out on his own achieving a very successful recording career and became one of the most influential guitarists of the 1970s hard rock genre. Travers has toured and recorded alongside music icons such as Night Ranger’s Jeff Watson, Cinderella’s Tom Keifer, and Rick Derringer. Notable musicians who have played alongside him as part of the Pat Travers Band are Pat Thrall (co-writer of Snortin’ Whisky, and guitarist with Asia and Meatloaf), Michael Henry “Nicko” McBrain (drummer of Iron Maiden), Tommy Aldridge (drummer for Ozzy Osbourne, Whitesnake, Ted Nugent, and Thin Lizzy), Barry Dunaway (bassist for 38 Special), Michael Shrieve (drummer for Santana), and Rodney O’Quinn (bassist for Foghat). Another popular Travers song, I La La La Love You, appears on the album Black Pearl (1981) and on the movie soundtrack Valley Girl (1994). 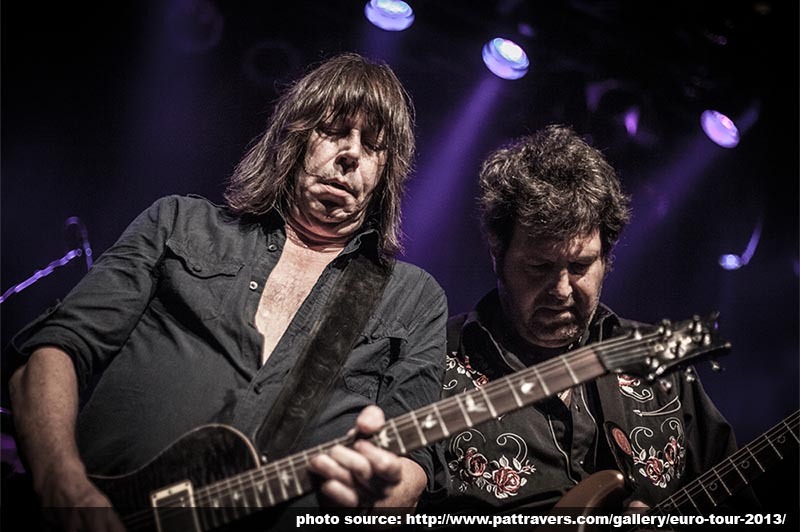 Pat Travers’ live shows and superior guitar work over the past forty plus years have earned him legions of fans across North America, the U.K. and Europe since he burst onto the rock scene in the early 1970’s. Don’t miss the incredible Pat Travers live in Windsor during Bluesfest Windsor 2018 this July. Additional acts performing at LiUNA! Bluesfest Windsor 2018 will be periodically announced throughout the month with the final lineup tentatively to be released on February 21st. 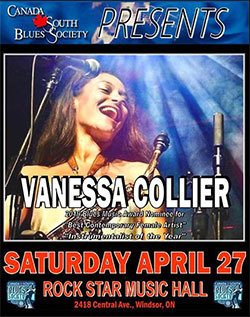 The first act announced was Multi-Platinum, Grammy-nominated rock band Extreme who will take the Bluesfest Windsor stage on Thursday, July 12, 2018. Now in it’s twenty-fourth year, last year’s attendance was the largest since LiUNA took over the festival in 2014. In fact, the record breaking 2017 crowd was more than double just the year before. The high-powered lineup in 2017 included Kenny Wayne Shepherd, The Fabulous Thunderbirds Featuring Kim Wilson, Foghat, and Stray Cat’s Slim Jim Phantom.